For the longest time now, I’ve had a hankering to learn Welsh. It’s not that I exactly want to reach a substantial level of fluency, although that would be ace; I just want to know enough Welsh to be able to hold a conversation in Welsh without looking like a complete n00b should the situation ever arise. When I started studying at the Open University a few years ago, I briefly toyed with doing a Welsh language module but never signed up to it. Similarly I’ve listened to a lot of beginner’s Welsh podcasts and suchlike, have a Welsh/English dictionary at home, and have learned a few phrases and words that I thought might prove useful – along with some fun ones like “that sheep is beautiful” (Bod defaid yn hardd) and “what beers do you have?” (Pa cwrw sydd gennych?) However, I don’t use the language frequently enough for the vocabulary to really stick, so my Welsh has remained poor at best. What I really needed was something that I could dip in and out of that was able to challenge me by questioning what I learnt, and using different questions from session to session. So it was with delight that I happened across DuoLingo, an online language tutoring portal that hopes to teach you at least a functional proficiency in a variety of different languages: among them, Welsh. Better yet, it was (a) free and (b) was available in the form of a phone app, which I duly installed on Thursday and which I have been duly using every day since. Each language course consists of a large set of exercises based on various topics. 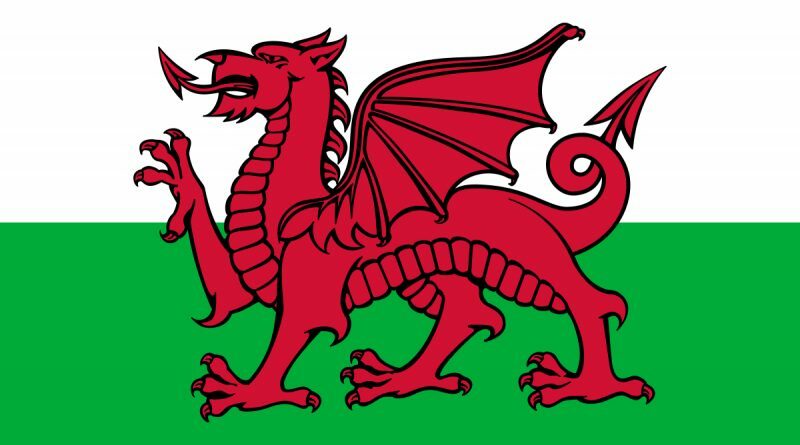 Each set of exercises is comprised of a couple of dozen questions which take a variety of forms (Welsh to English, English to Welsh, listening to Welsh and either translating it into English or reproducing the Welsh spellings and grammar), supplemented by randomized sets of questions designed to test your knowledge given the exercises you’ve completed. All this is done via a clear, uncluttered display that allows you to play back the Welsh audio in full or in segments, or build sentences out of word/grammar blocks. It’s still early days, and there’s a definite feeling of drowning in a sea of new vocabulary, but I can already sense it having an effect. I retain words and pronunciations more readily, and am able to translate sentences fairly consistently at my limited level of knowledge. It’ll be a good long time, if ever, that I’m able to converse in Welsh at the level I’d like to, but DuoLingo provides a handy, user-friendly way of picking up the basics of a language and I’m having fun with it. If you fancy trying your hand at Welsh – or one of the various other languages the service provides – get yourself along to DuoLingo’s website (or install the app) and give it a try.